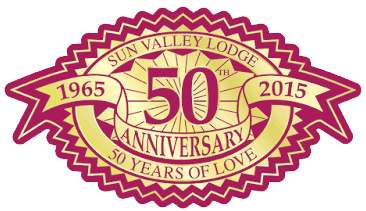 Aloha from Sun Valley Lodge! 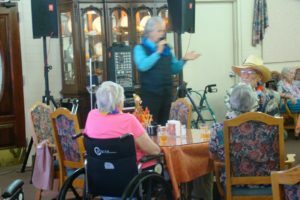 Keep checking our calendars for more fun events. 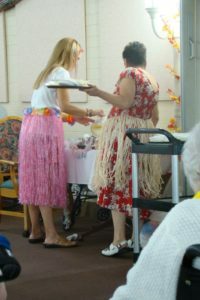 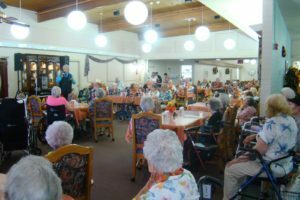 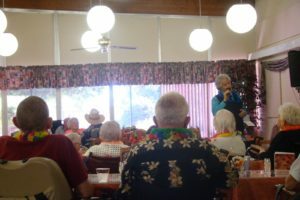 Looks like our seniors enjoyed their independent retirement living during the party.